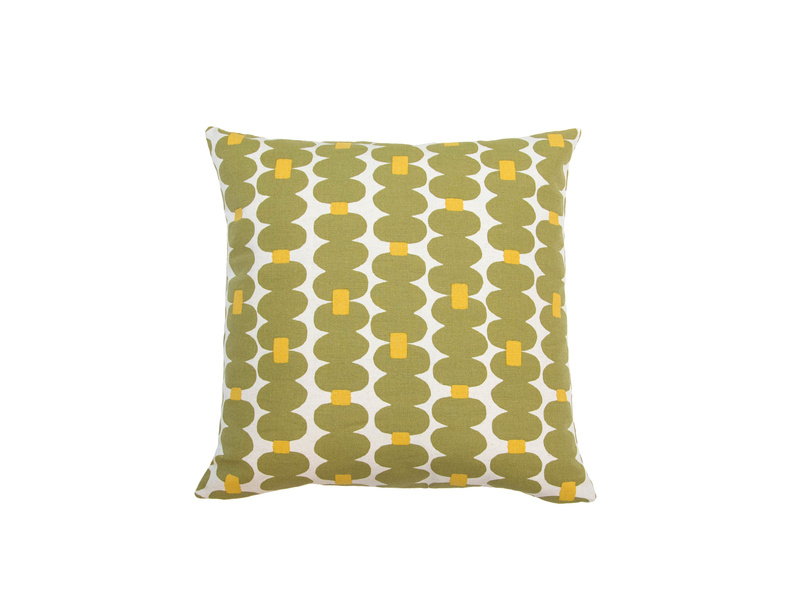 The Dotted Stripe Pillow in Green and Yellow is an ode to mid century pattern and brings a great vintage looking addition for your decor. 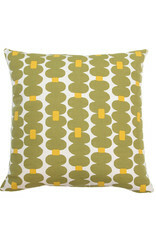 This unique pillow will look great in the bedroom, living room or even in an outside space.This piece was hand sewn and designed with love by Kreatelier in Providence, Rhode Island. The Insert is 95% White Duck Feather and 5% White Duck Down.